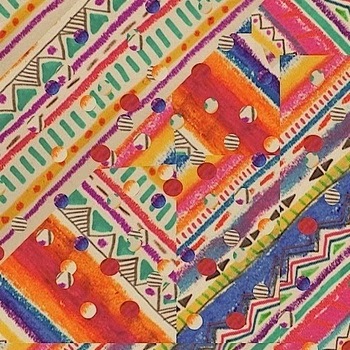 Indie, lo-fi, new wave, sample-based, from Chicago based Zoo Brother. Thanks to Zoo Brother for the download! Berserker/Bullseye EP by Zoo Brother Thanks to DC at The Waiting Room Radio Show, where I heard this wonderful music first. He has a must listen to podcast!